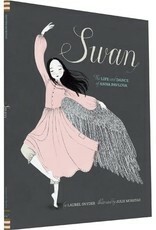 One night, young Anna’s mother takes her to the ballet, and everything is changed. So begins the journey of a girl who will one day grow up to be the most famous prima ballerina of all time, inspiring legions of dancers after her: the brave, the generous, the transcendently gifted Anna Pavlova. 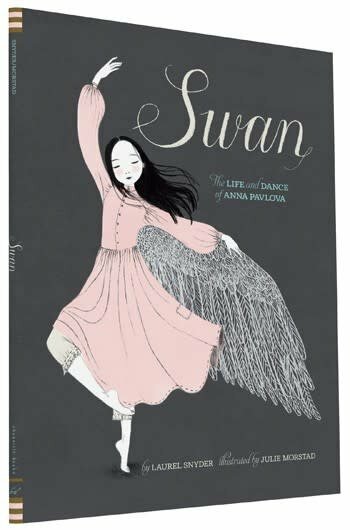 Swan: The Life and Dance of Anna Pavlova is a heartbreakingly beautiful picture book biography perfect for aspiring ballerinas of all ages.